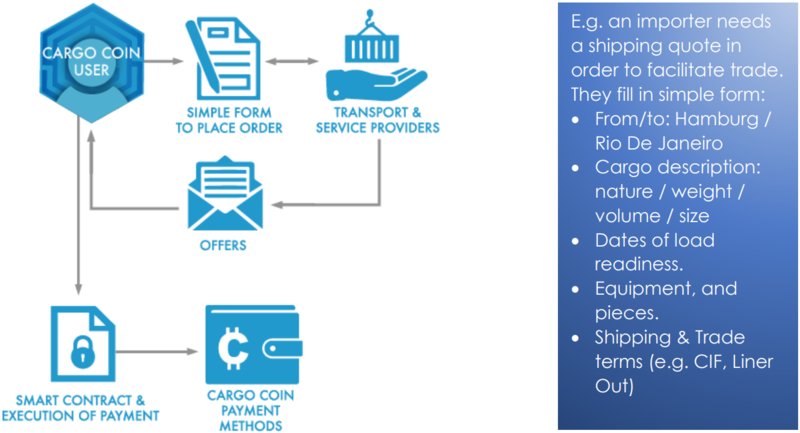 BitNautic aims to recreate a decentralized networking, negotiation and transaction platform for all major players in the maritime industry. 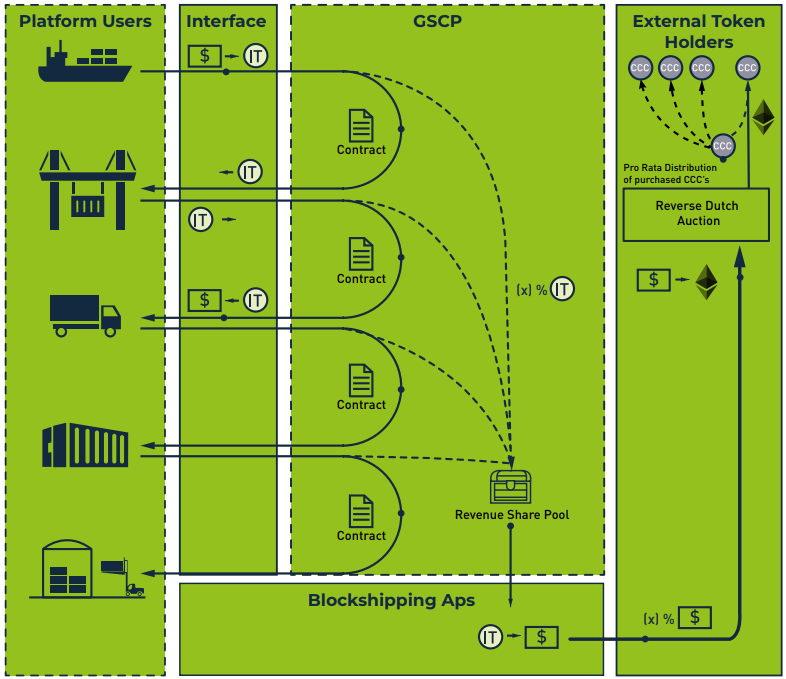 Once the various parties, such as the ship owners, importers and agents have negotiated their contract terms, the contracts will be finalized and stored on the blockchain. All users registered on the platform will be able to list all of their goods and services on the platform, meaning that all facets of the process will be accessible on a single, secure and transparent platform, thereby making the entire process far more efficient for all those involved. Shipit offers a P2P international parcel delivery service, where travelers are able to monetize on their excess baggage space. This service will be accessible via a mobile dApp. 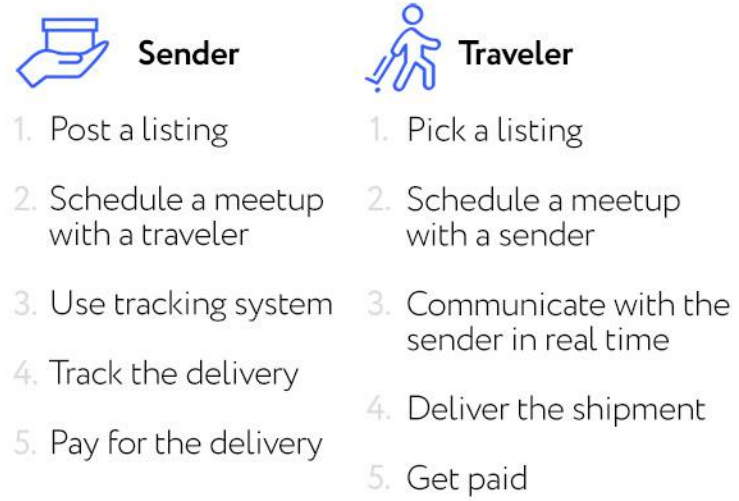 Both customers and travelers will be able to register on the platform, and to then post either their requests and services for other platform users to view. The platform will have a built-in e-wallet that will allow for users to verify that the customer has the necessary funds to remunerate the traveler in either crypto or Fiat currency, and the smart contracts will ensure that the traveler is paid once the job is completed. Shipit will then also charge a commission fee. NextPakk is a P2P last-mile IoT package tracking and delivery solution built on the Stellar network. Their goal is to ensure that packages reach their destinations, thereby ending instances of vanishing packages and late arrivals. 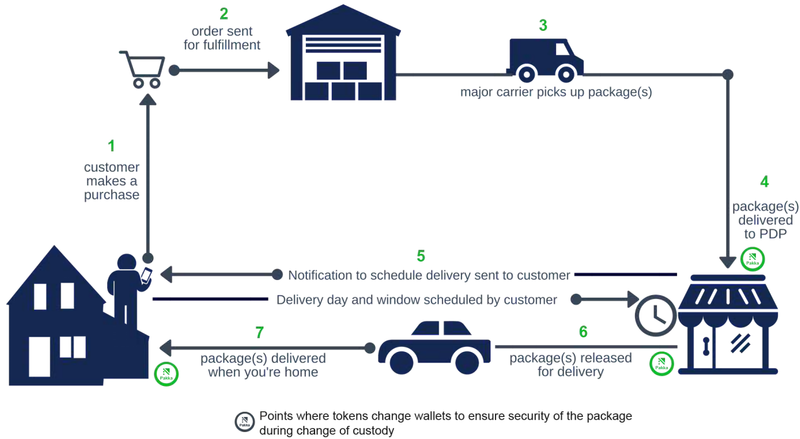 The platform will allow for users to connect with available private delivery service providers to schedule appropriate delivery times, in exchange for on-chain remuneration in the form of PAKKA tokens. These tokens can then be exchanged either for on-platform products and services or other crypto and fiat currencies on exchanges. In order to ensure the security and privacy of platform users, all users and retailers will be required to register on NextPakk’s platform. Their details will then be stored on the NextPakk platform, with a unique user ID being issued to the user. This will allow the user to order products from participating retailers, who will mark the relevant order with the user’s ID code, instead of their name and address. The user will be able to pay for and schedule their order on-platform, with a private delivery service provider then committing to package delivery upon its arrival at the local PDP. All packages will change hands following verification on NextPakk’s dApp. Geeba offers a similar service to NextPakk, but on a B2P basis, rather than P2P. 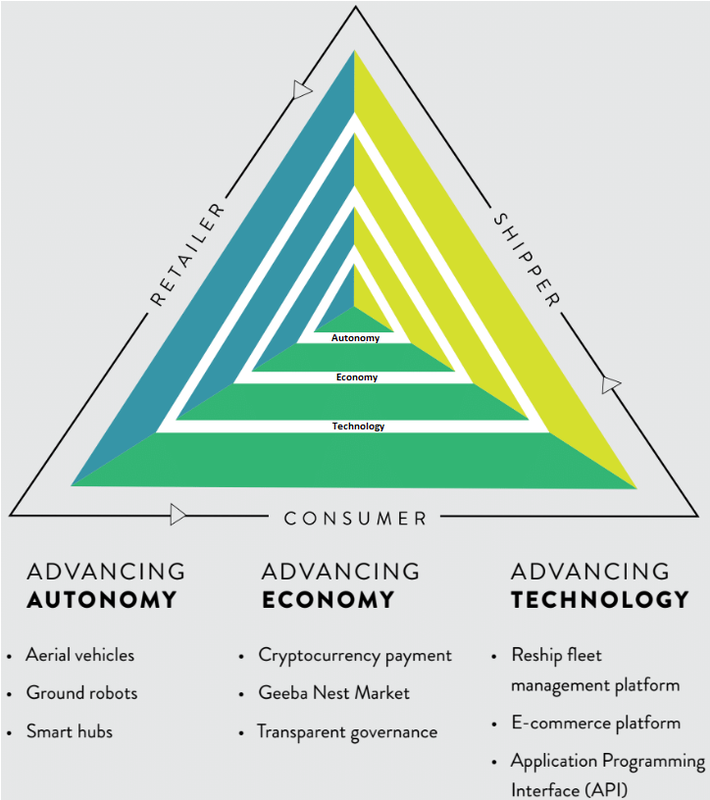 However, unlike NextPakk, Geeba ensures the timely delivery of goods by means of autonomous delivery vehicles, which basically appear to be advanced drones with GPS and processing capabilities. This system is intended to be plan to create a standardized, efficient and cheaper than current structures. These vehicles will allow for retailers to cur-down on delivery expenses, scalability concerns and lack of personal or night-shift payment expenses to employees. Of course, the problem there is that while it is potentially great for both consumers and businesses, it will also cut down on staff and other intermediaries, thereby decreasing jobs in yet another sector, but such is progress. 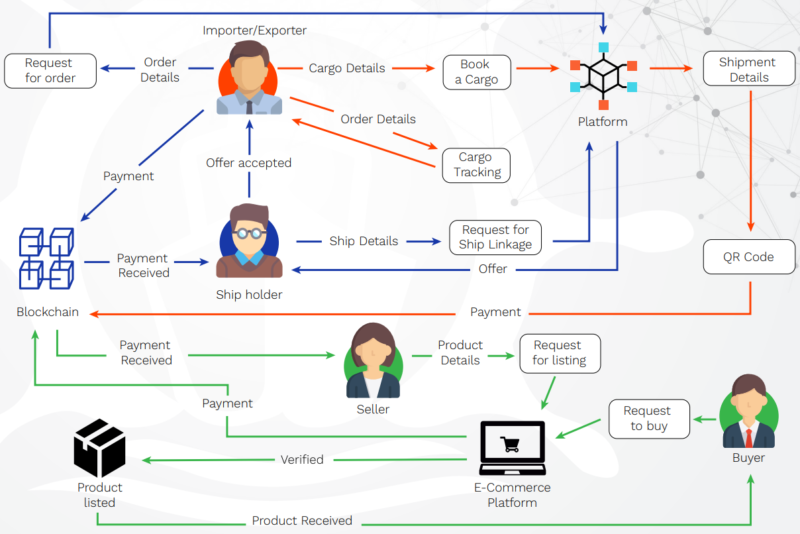 This courier blockchain-based serce platform is pretty much the same as BitNautic, which is good in terms of competition. All transactions are paid for in either crypto or fiat, with proceeds being placed into an income pool to be distributed among token holders. Note: this means that the tokens are basically shares in the company.